Immersive Learning begins for the written paper. 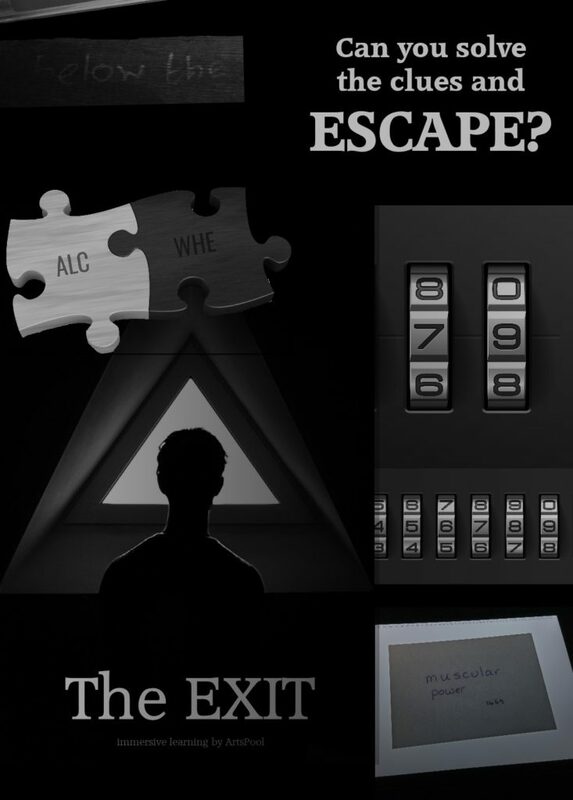 The Exit is an escape room where students must solve a wide variety of clues based on all areas of the paper. Teams of up to 12 play two games side by side to see who can escape first. The game makes students think, learn and problem solve in an exciting and engaging format. Games are held in a variety of areas across the UK for one day. £30 for one team of up to 6 players. £45 for two teams from the same school. 12 total. Teams play side by side on the same time slot. Email us if your cohort is larger and we will discount the price for further games. It doesn’t matter if students haven’t studied all Anthology works – they may be introduced to some on the day.